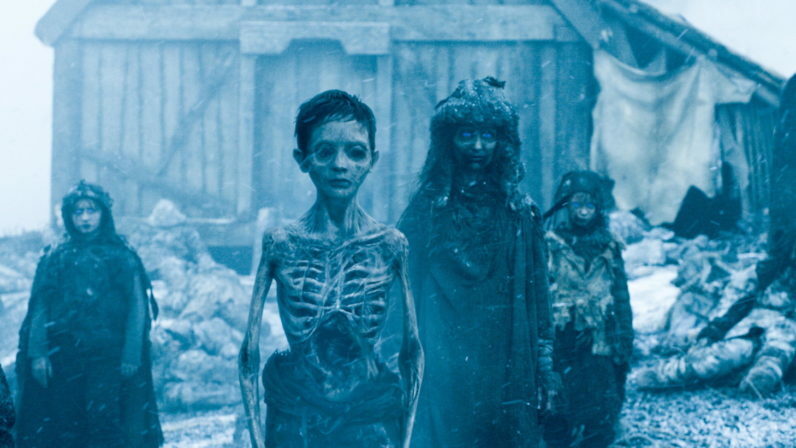 Are two Game of Thrones cast members hinting season 7 will bring the dead army? We won’t get any teasers, but if two Game of Thrones stars are any indication, season seven will be amazing — and pretty savage. I think it’s going to get very bleak before if there is a happy ending. If there’s any sort of win or heroic moment for Jon and everyone else. I think it’s going to get very dark before it gets better. Harrington went on to note he hadn’t read any scripts yet, so he’s simply making educated guesses. But, he thinks “winter is here’ means the White Walkers are coming. So do we, and if we’re reading into Williams’ tweets (and we 100 percent are), her amazement likely means the dead army is on its way south. Either way, that’s one cast member preparing us for death and destruction and another saying next season will be pretty amazing. Sadly, Jon Snow knows nothing (as usual) so we’ll have to wait and see how right they are.